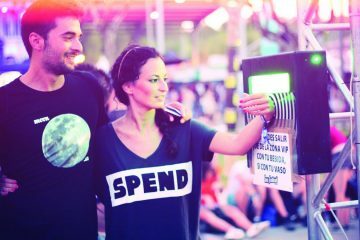 2000trees, the latest UK festival to go 100% cashless using RFID technology, has proclaimed the move a great success. 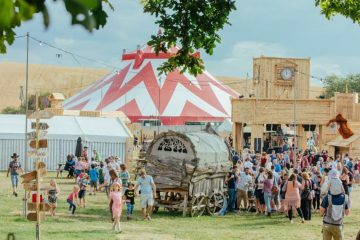 2000trees credits its new system, provided by PlayPass, with improving the customer experience along with trading efficiency. 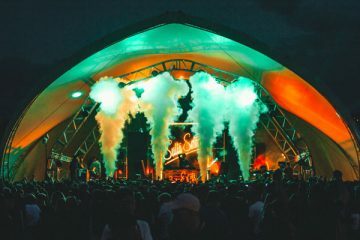 The 10,000 capacity, three-day festival was held on the picturesque Upcote Farm in the Cotswolds. 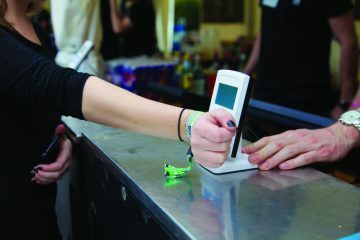 Committing fully to the technology for the first time meant that the only payment method accepted across all bars and traders onsite was via the RFID wristbands. Playpass deployed over 100 Point-Of-Sale terminals across 55 outlets. 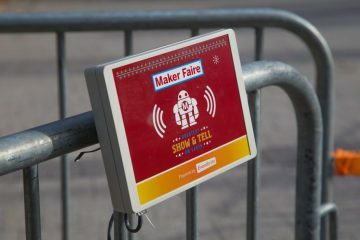 These readers have easily editable menus customised for each trader and accept the payments from the RFID tags on the wristbands worn by all visitors. 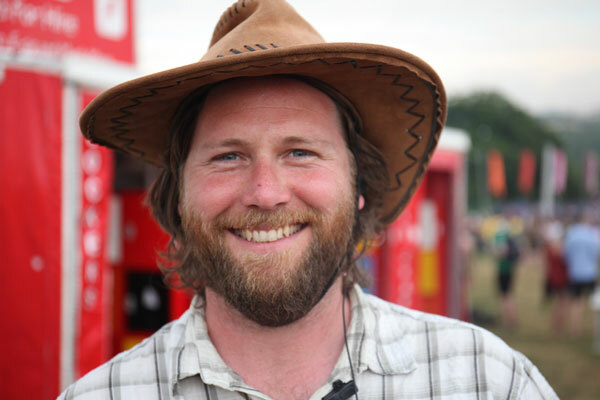 “You can’t underestimate the convenience it adds to the customer experience, not having to worry about bringing cash and keeping it safe, plus the tech helped render queues almost non-existent, allowing people to spend more time enjoying the festival. 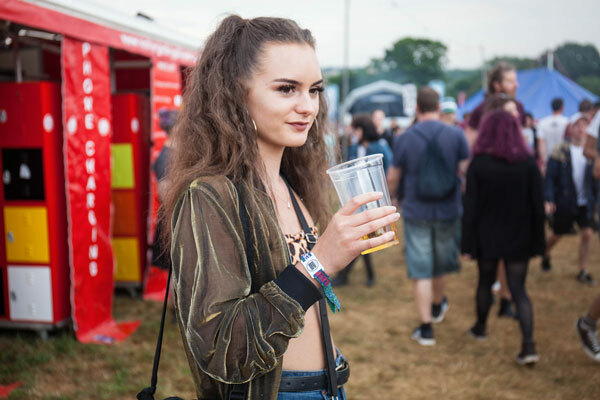 Visitors were incentivised with free bonus credit to register an online account and load funds before the event, receiving £10 or £15 free if they loaded £100 or £150 respectively. 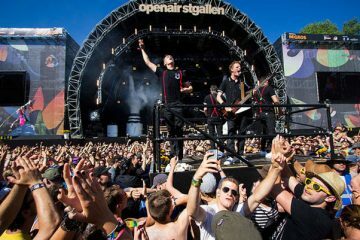 This initiative proved highly successful with over 80% of visitors registering and pre-loading credit before they had arrived at the festival. As well as being able to keep track of their purchase history and top-up through their phones, fans could also enable auto top-up, allowing them to replenish their funds mid-purchase if they were running low, without having to take time out of the event to re-load at one of the onsite top-up stations – a trademark feature of PlayPass’ system.